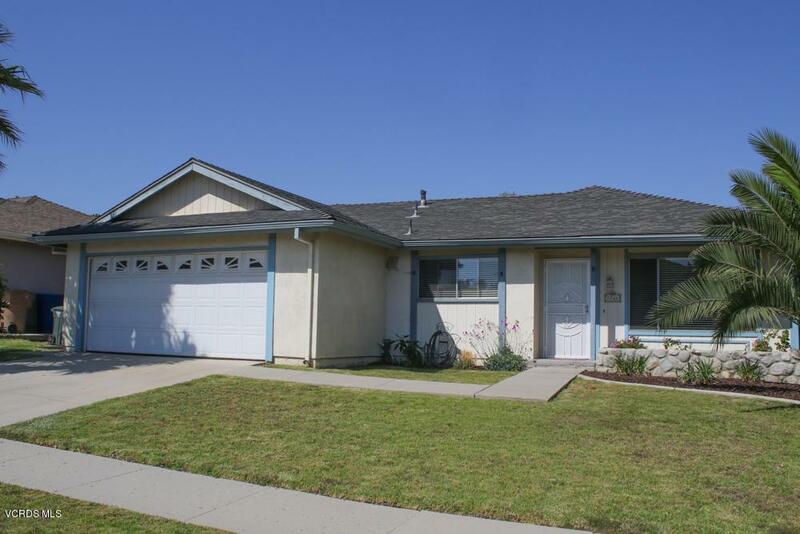 Great East Ventura location,Cute,Clean & Ready for a new owner! Single story home with a very nice floorplan offers plenty of space for everyone. Nice size family room has fireplace, wood laminate floor & newer slider to the backyard. 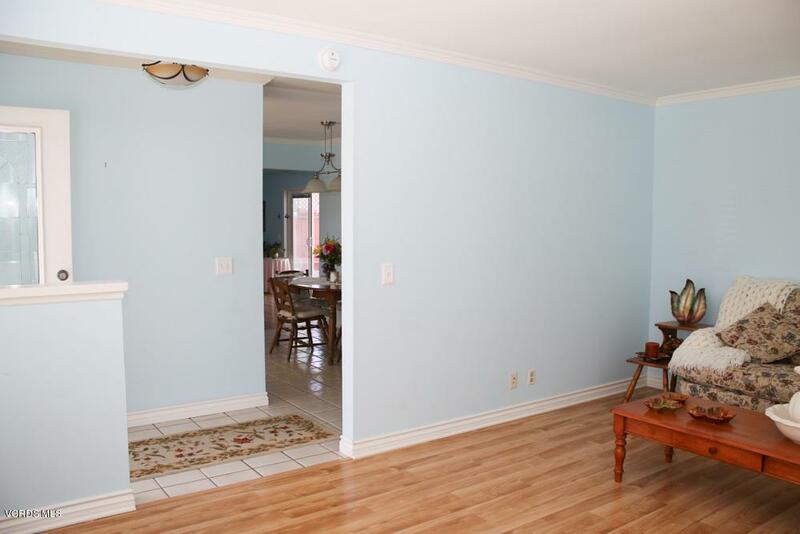 Kitchen offers a functional layout with plenty of cabinet space & dining area. 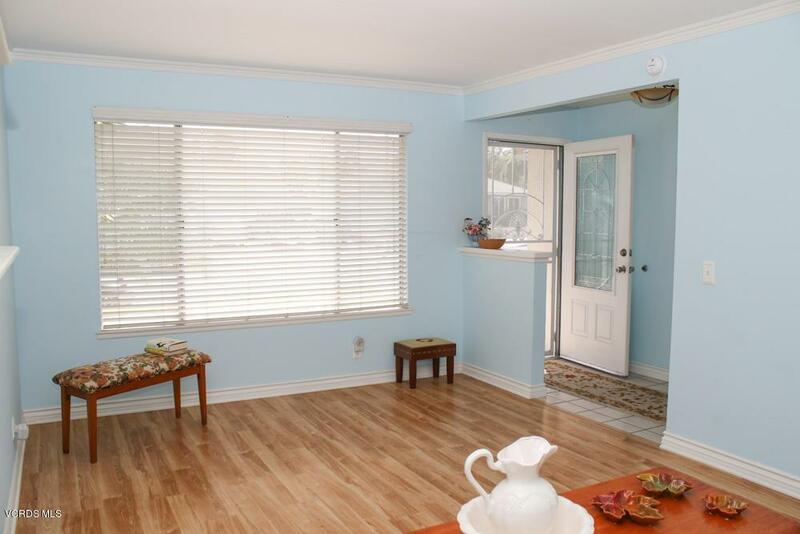 3 spacious bedrooms & 2 baths with granite vanity tops. The backyard is a great space for outdoor enjoyment, there is plenty of room for gardening & entertaining on the back patio. Don't miss the opportunity to make this house your New Home!! 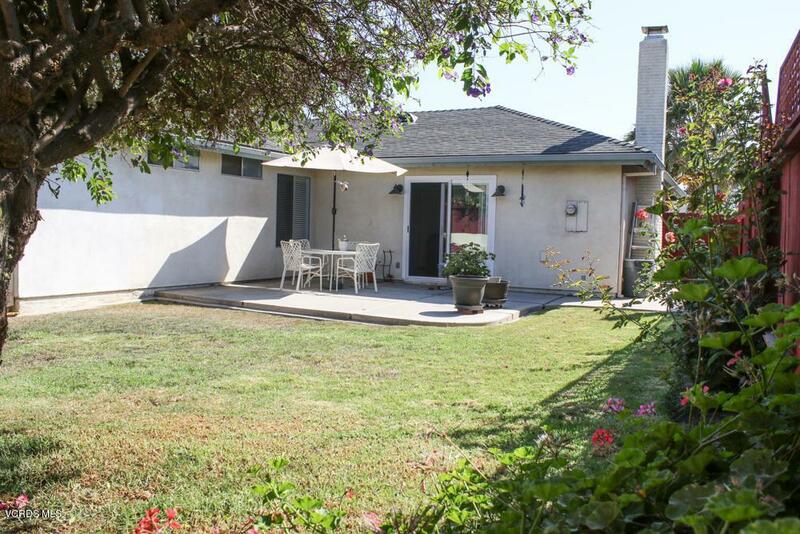 Sold by Catherine O'sullivan BRE#01478894 of Keller Williams Vip Properties. Listing provided courtesy of Bart Dyer DRE#01478894 of Zermeno Mills Realty.